I hope your holiday season is getting off to a great start! We're also gearing up for the festivities here at MyHeritage and wanted to fill you in on a few updates. 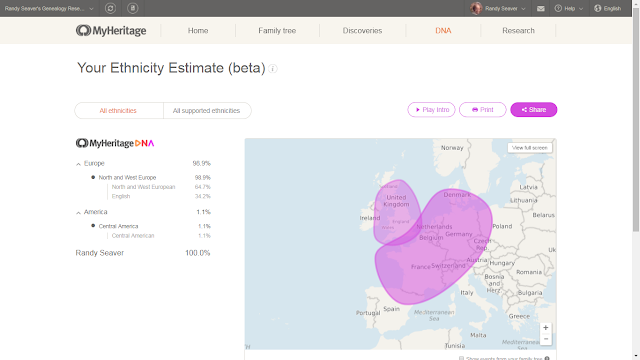 First of all, we just launched a MyHeritage DNA Thanksgiving Sale! Through November 23rd, DNA kits will be available for $59 instead of $99. That's 40% off! We're also offering FREE shipping on orders of 3 kits or more. MyHeritage DNA kits make for a really special and unique holiday gift for your family.